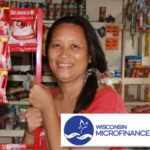 Local non-profit organization Wisconsin Microfinance provides small start up loans to entrepreneurs in countries like Haiti and the Philippines. 8 O’Clock Buzz host Brian Standing visits with co-directors Meg DiPoto and Tracy Harvey about the impact these loans are having. 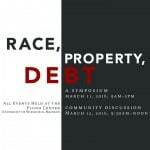 Host Jonathan Zarov interviews Shana L. Redmond, a presenter at the March 11 & 12, 2016 symposium Race, Property, Debt at the UW Fluno Center. 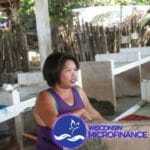 Ms Redmond will present her topic “Hand-Me-Down Haiti: Disaster Aid and the Culture of Debt”. 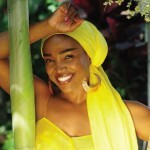 WORT broadcasts live from La Fete!! LA FETE DE MARQUETTE is always a great party, and now everyone can join in! If you can’t camp out in Central Park all weekend, you can still catch some of the music as it’s being broadcast live on WORT Friday evening and Saturday and Sunday afternoons, pre-empting our regular programming this week.